Canyon Medispa is the only Medical Spa in American Canyon operated by medical professionals. 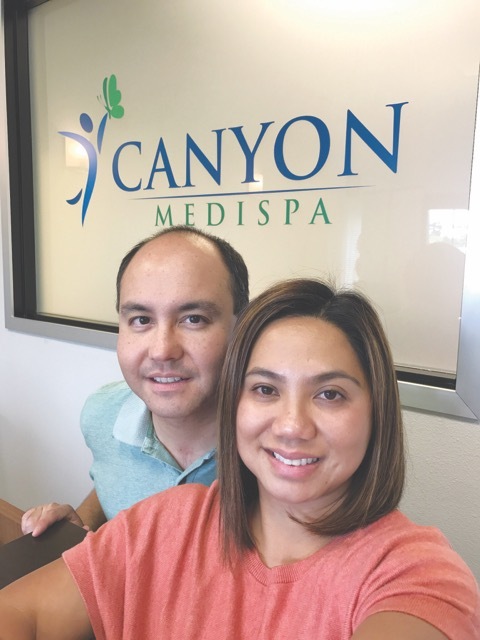 Most of the treatments available at Canyon Medispa can only be applied by trained medical staff, so you’re in good hands. Your first visit to Canyon Medispa includes a detailed consultation, (VERY Important), photos, and a skin analysis of your face which measures texture, pigment, wrinkles, and skin sensitivity. From this point, you can choose among a variety of laser treatments, including Laser Hair Removal, Fraxel Laser Resurfacing, Thermage, Clear and Brilliant Laser, and Vascular Treatments. 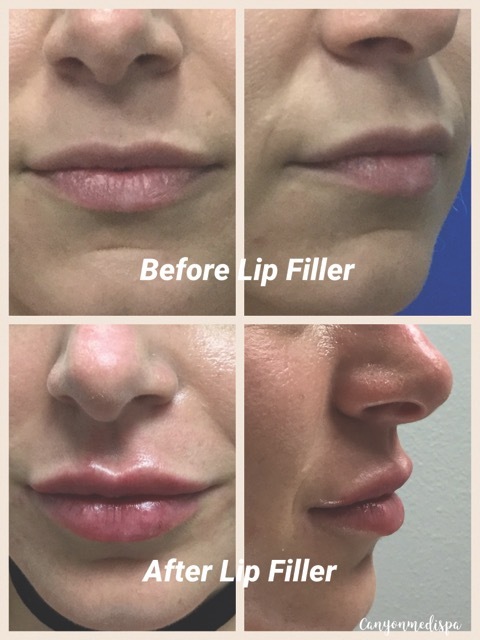 Medical Aesthetic services at Canyon Medispa include, but are not limited to, a Medical Weight Loss Program, BOTOX, Dermal Fillers, Microdermabrasion with Microchanneling, Microneedling, and Chemical Peels. We carry several professional skin care brands, including ZO Skin Health, PCA Skin Care, and SkinBetter, along with Jane Iredale mineral cosmetics. Fraxel Skin Treatments are very popular. The Fraxel laser machine is FDA-approved and works on all skin types. It effectively targets unwanted brown spots, tone, texture (including old acne scarring), and superficial signs of aging, leaving your skin smoother, fresher, and younger-looking, as it repairs years of damage caused by the sun and other natural elements. Thermage Treatments also tackle the effects of aging on your skin by stimulating your own body to firm and tighten. One treatment is all that is needed to put the body’s collagen-producing system into high gear. Thermage is non-invasive and clinically proven to be safe, with minimal downtime, providing a significant difference that you can’t get from lotions and creams. Michael Feddersen, DO graduated from Touro University College of Osteopathic Medicine in Vallejo, California. He went on to complete residency training at Henry Ford Hospital in Michigan and the University of Medicine and Dentistry of New Jersey. Dr. Feddersen is a member of the International Association of Physicians in Aesthetic Medicine and in his Private Practice specializes in anti-aging and aesthetic medicine. Chat Feddersen RN, BSN, CCRN has over twenty years of experience in the field of Nursing as a Critical Care Nurse. She began her career in Aesthetic Medicine to explore the fun and light side of her nursing profession.